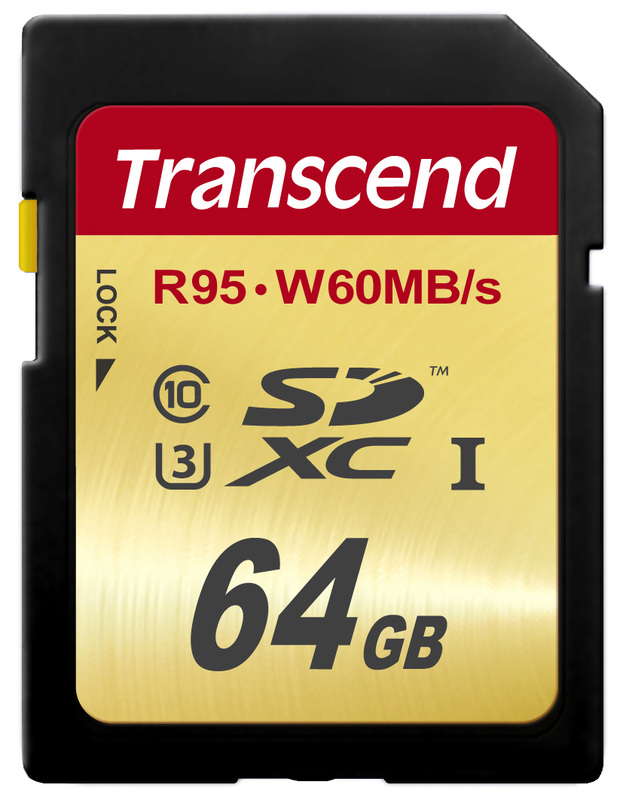 To guarantee every moment is captured in brilliant color and stunning detail, Transcend’s UHS-I Speed Class 3 (U3) cards can achieve up to 85MB/s write speeds. This makes them perfect for fast-action consecutive shooting and recording smooth, high-quality Full HD, 3D, and 4K2K videos. When paired with a high-end card reader, such as Transcend's RDF8 USB 3.0 multi-card reader and or the handy RDF5 USB 3.0 card reader with built-in USB port, the Transcend’s SDXC UHS-I U3 cards can reach incredible read speeds of up to 95MB/s to offer quick and seamless file transfers between card and computer. With their substantial amount of storage space, Transcend SDXC UHS-I U3 cards provide plenty of space for professional-quality photos and videos. 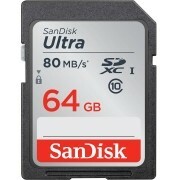 Each 128GB card for instance, can store a full 32 hours of 1080p High-Definition digital footage or 8000+ RAW images at up to 1920 x 1080 pixel resolution and beyond, eliminating the need to switch cards during shooting sessions. 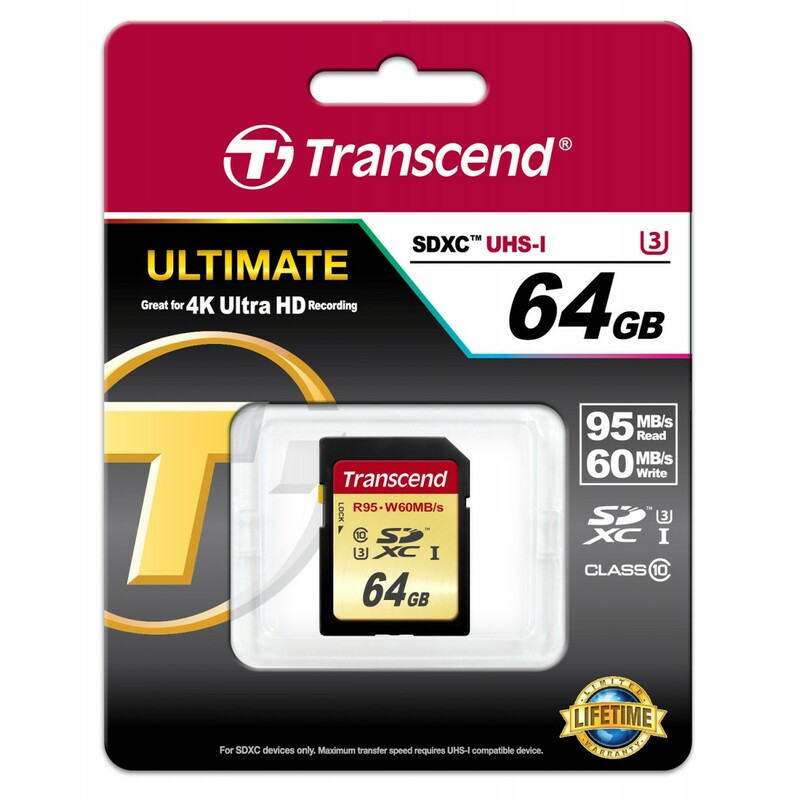 Transcend UHS-I U3 memory cards support the Ultra High Speed Class 3 specification, which means they are capable of recording video at a minimum constant write speed of least 30MB/s. Yet, even in devices that do not support UHS-I, these cards still offer SD Class 10 performance, with constant write speeds of at least 10MB/s. With a purchase of Transcend SDXC UHS-I U3 cards, you can download our exclusive RecoveRx software for free. This user-friendly application allows you to conduct an in-depth search within your storage device for traces of erased files to be recovered. 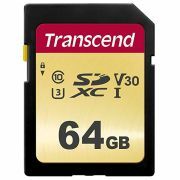 Transcend’s UHS-I memory cards are equipped with built-in ECC, which automatically detects and corrects potential transfer errors. Paired with a write-protection switch, you’ll never have to worry about any data loss. 1 Based on file size 4MB. 2 Based on file size 6MB. 3 Based on total size 14MB. 4 Full HD Video based on 1920x1080 9Mbps H.264 AVC compression. * SDXC UHS-I U3 cards are backwards compatible with SDXC Class 10 devices. 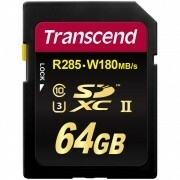 Please see Transcend website for additional warranty details and limitations. Looking to harness the full power of your UHS-I camera? 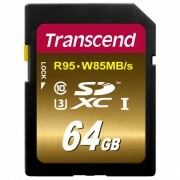 Capture without limitation by using Transcend’s SDXC UHS-I Speed Class 3 (U3) cards. 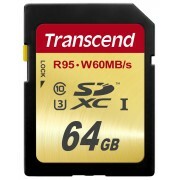 These ultra-high speed memory cards are ideal for photo and film enthusiasts who want to elevate the performance of their current equipment.